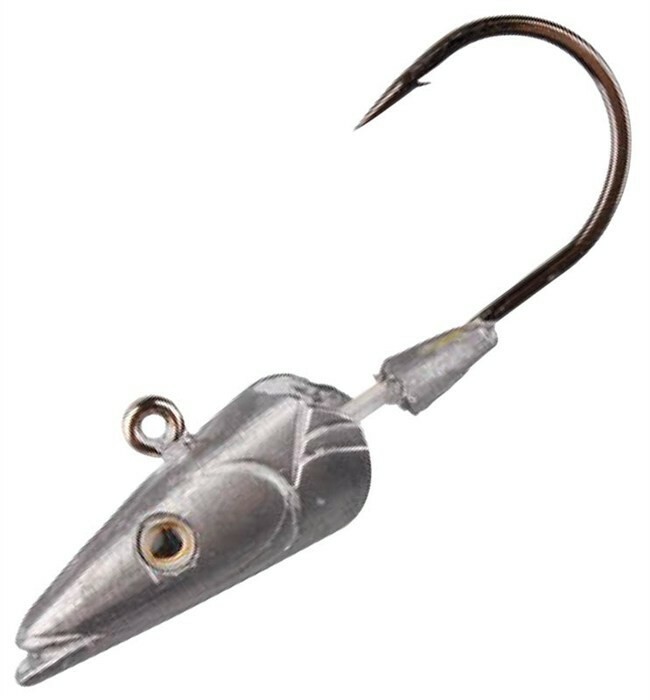 The super quality of Savage gear's "ready to fish" sandeel lures, have left a big demand for loose Sandeel jigheads, with the superior finish and ultra sharp Japanese Forged round bend hooks. You can use just about any loose body softlure with these heads – but the Grub worm and Recoil shads, have been superb for salt water jigging and vertical fishing for Seabass and Cod. Available in 4 sizes. The super quality of Savage gear's "ready to fish" sandeel lures, have left a big demand for loose Sandeel jigheads, with the superior finish and ultra sharp Japanese Forged round bend hooks. You can use just about any loose body softlure with these heads – but the Grub worm and Recoil shads, have been superb for salt water jigging and vertical fishing for Seabass and Cod. Available in 4 sizes. FREE Delivery on all Savage Gear Sea Fishing Shads and Soft Baits over £100!! !